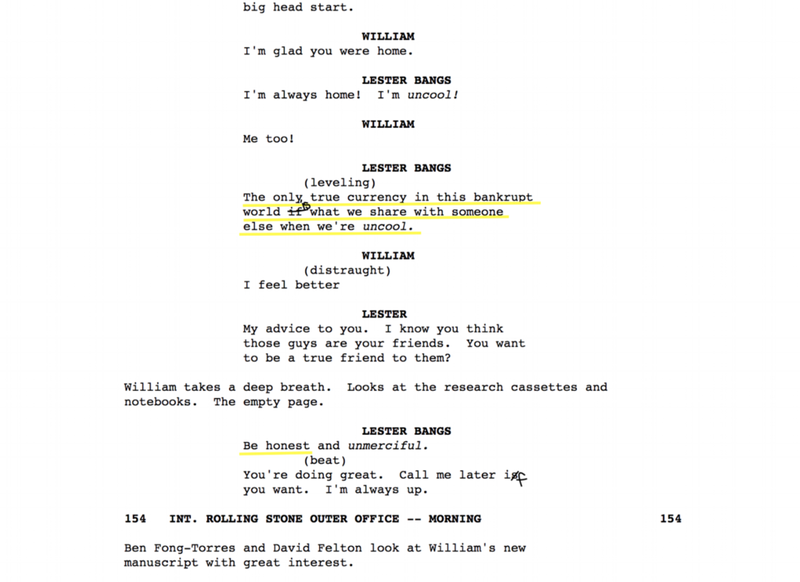 The above image is an excerpt from the screenplay for the movie "Almost Famous. "* (Side note: Kate Hudson, woah damn.) The line underlined in yellow defines what I love about people. Human beings are my favorite thing about the world. Especially the ones who are bold enough to be different, authentically different. The ones who make you feel truly alive. The ones courageous enough to be uncool. This is a podcast diving deep with those people. Expect some controversial topics, often vulgar language, a whole lot of questions, and of course, always laughter. Alright, let's get on with it, shall we? Let's be uncool.